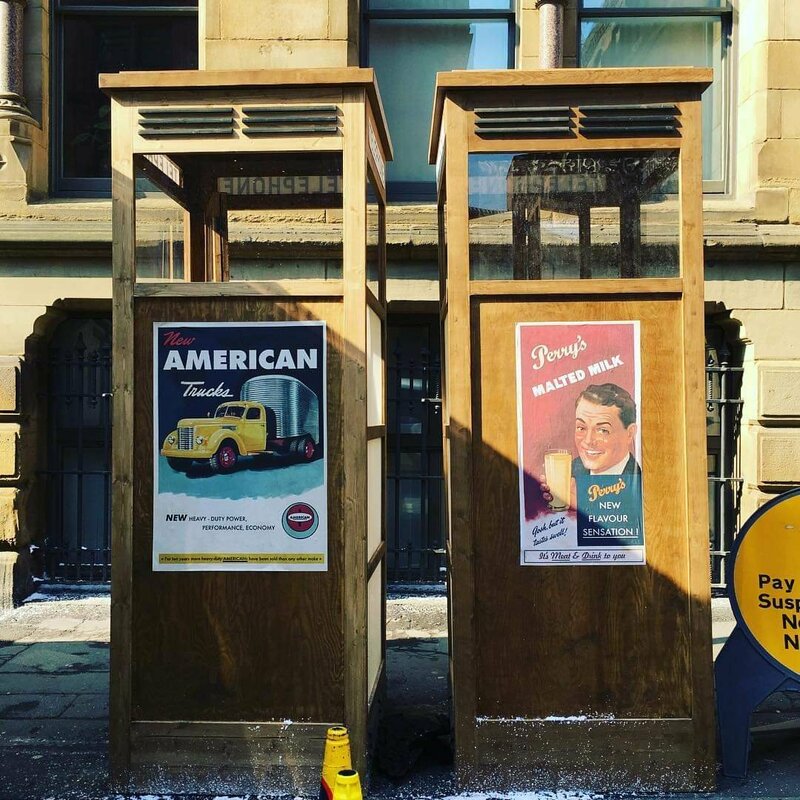 The Northern Quarter (where Sweet Mandarin is) has once again become a Hollywood set for Morbius, Spider-Man! Lots of American 50s props dotted around. See you on the set! What more do you want – dinner and entrainment is served!